Previous Post Previous post: Celebrate 2019! Stunning with an awesome bow!! 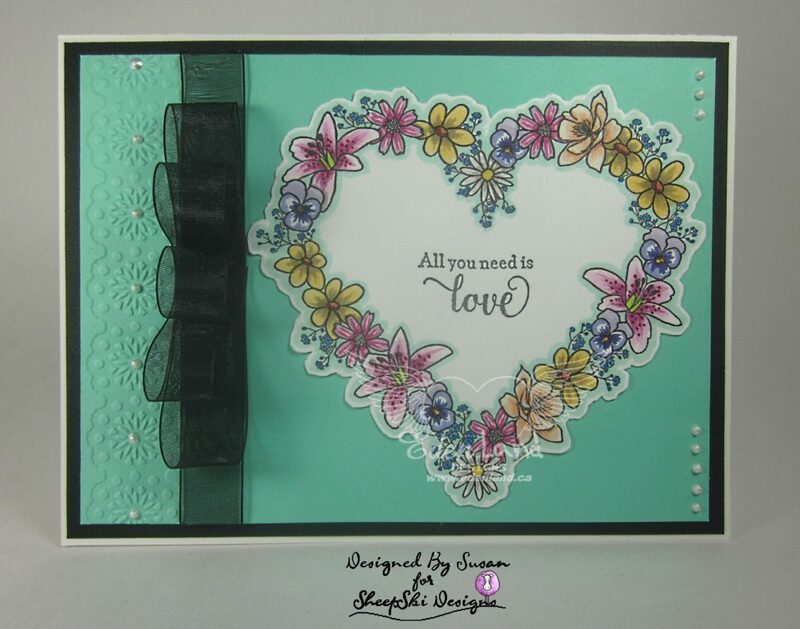 Lovely card .I admire the embossed side strip and the bling for flower centres as well as that lush ribbon arrangement . I am amazed that January has gone by so fast! Maybe it’s because the winter weather hasn’t really hit yet? 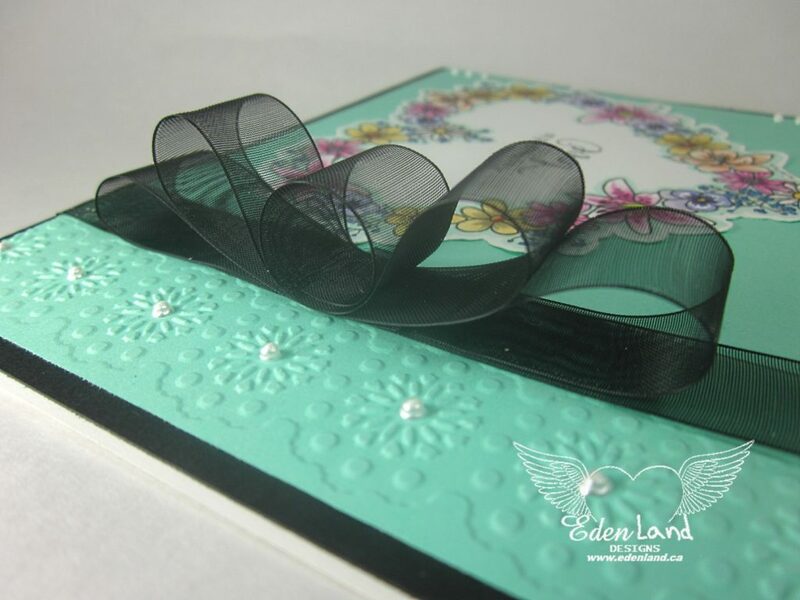 I do love your card with the dry embossing and the beautiful bow! Thanks for joining us and good luck with your entry! Come back and play along again some time. Gorgeous card! Thanks so much for participating in our LEMON SHORTBREAD challenge. Hope you participate in our next challenge!! Have a happy crafty day!!! Beautiful card! The bow looks fabulous! Thank you so much for sharing with us at Lemon Shortbread Challenge Blog. I hope you can join us again soon. Very pretty card. Thank you for joining us for our ‘Anything Goes’ Challenge #1 at A Gem of a Challenge.